I have always been passionate about running. I actually started to run when I was 13 years, I ran just to be fit for basketball. After years awhile I stopped and when I went to my biggest transformation in life running became my medicine. 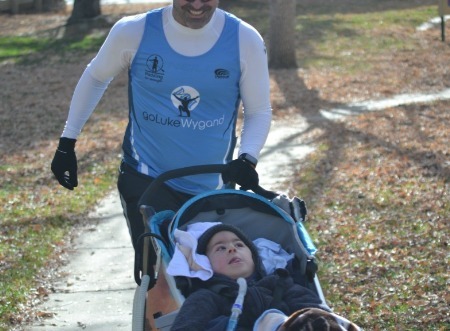 After I retire from racing Ironman professionally, I now run with my son. Long runs a with a low HR. Remember in order to go fast we must go slow. Speed work! Once a week do speed work. Tempo runs, at least once a week tempo runs. 50 plus Boston qualifier runners. I was always focus on Triathlon when it comes to coaching, however I started to apply my method into running in 2010, and since then we achieved over 50 BQ runners, and several overall winners, from 5k to marathon.